Though I threw in the towel last year on all my challenges, I'm going to try at least this one again. 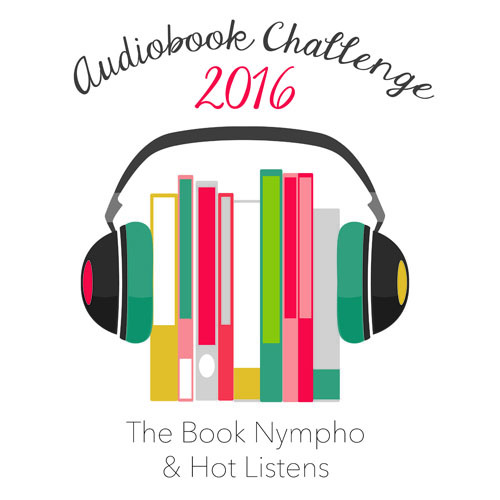 I do love listening to audiobooks and I like keeping track of how many I read in a year. I think I'll go with Binge Listener this year and see where I go from there.